Fortunately not many of us have such maniacs for fathers or confirmed doormats for mothers. The father, a self appointed religious authority (ha! ), is especially terrible, and in for a big surprise on the other side. The book is well written and a strong reminder that parenthood is a sacred responsibility and a gift, not an excuse to abuse children in the name of God. JJ Ferguson has returned home to Pinewood, North Carolina, to build his dream house and to pursue his high school sweetheart, Ava. 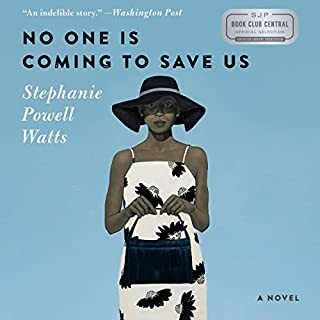 But as he reenters his former world, where factories are in decline and the legacy of Jim Crow is still felt, he’s startled to find that the people he once knew and loved have changed just as much as he has. Ava is now married and desperate for a baby, though she can’t seem to carry one to term. Her husband, Henry, has grown distant. I would definitely recommend the book. The characters and their stories touched my heart on so many levels. I loved Sylvia, a wise and wonderful woman who loved her children, endured trials and singular humiliations throughout her life, and yet went on, doing her best, encouraging the people around her. What does Janina Edwards bring to the story that you wouldn’t experience if you just read the book? Ms Edwards' voice is pleasant and nice to listen to. If you could rename No One Is Coming to Save Us, what would you call it? The account of Sylvia's suffering as a young woman, dangerously overweight, pregnant, and "treated" by a nasty, critical doctor truly broke my heart. I wanted to go right into those pages, put my arms around her, and say, "Don't you cry, now, honey. You're somebody. You're good, and you're beautiful just the way you are." Then I would have tracked down that doctor and told him off. There's plenty of meanness in this world already, and we don't need more. Summer for Sasha and Ray means the sprawling old house on Long Island. Since they were children, they've shared almost everything - reading the same books, running down the same sandy footpaths to the beach, eating peaches from the same market, laughing around the same sun-soaked dining table. Even sleeping in the same bed, on the very same worn cotton sheets. But they've never met. What made the experience of listening to The Whole Thing Together the most enjoyable? 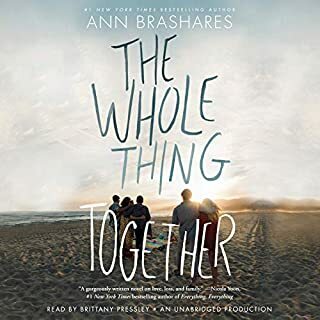 This is such an intelligent, heart-filled story, carrying a strong message about the dangers of unforgiveness and resentment without being one bit preachy. I was enthralled by it and will probably listen again. Where to start? The characters are well-drawn, the settings are vivid. I fell in love with Ray and Sasha, especially. The reminder of what truly counts in life is one of the most profound I've come across in years and years of voracious reading. I greatly enjoyed Ms. Pressley's voice. She speaks pleasantly and clearly, without the cloying, affected inflections which ruin or distract from other stories I've downloaded. No idea, but I hope they do make this book into a movie. People of all ages can enjoy this story of two teenagers and their extended families. 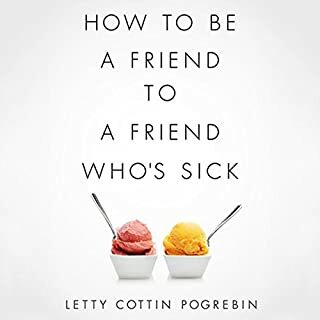 Throughout her recent bout with breast cancer, Letty Cottin Pogrebin became fascinated by her friends’ and family’s diverse reactions to her and her illness: how awkwardly some of them behaved, how some misspoke or misinterpreted her needs, and how wonderful it was when people read her right. 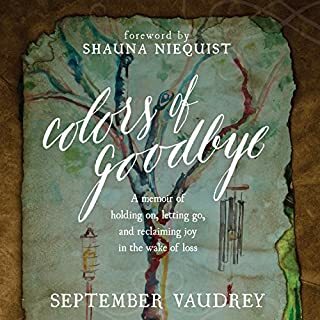 She began talking to her fellow patients and dozens of other veterans of serious illness, seeking to discover what sick people wished their friends knew about how best to comfort, help, and even simply talk to them. 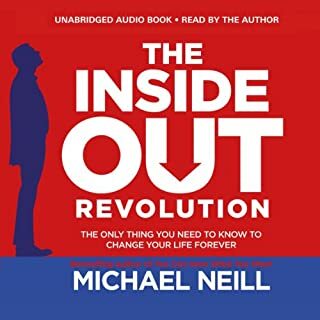 This is a vital book for everyone, sick or well, old or young. If someone you love is suffering, give them the gift of awareness, tact and kindness by learning how to relate to what they're going through, how to be of real help to someone who needs your support. Most of all, it will bring home an important truth: that staying away because you don't know what to say or do is a failure of love you will come to regret. If you are the bird with a broken wing, recommend it to those who clearly want to help and don't know how. 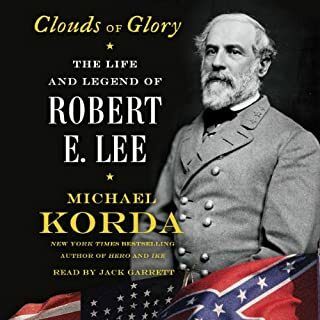 Korda' portrayal of Lee is thorough and unbiased, depicting the great General as the remarkable human being that he was. Garrett's rendering of the text is laudable as well. What is the best way for the average person to authentically experience the world's greatest mountain range - the Himalayas? Fortunately, there is now a good answer. The Annapurna Circuit in Nepal is the most popular footpath in Asia. Its genius lies in its design. Trekkers wind their way around and along some of the world's greatest peaks, ultimately getting near 18,000 feet, without ever having to do any 'technical climbing'. Hearing it made me feel like I was there. This book conveys deceptively simple principles with great power. Don't miss it! So glad I found it. Vast wealth offers London defense attorney Philip Kennford a lot of things: a gorgeous house with a pool in the backyard, connections in the top echelons of society, a wardrobe worthy of Milan runways. But his money doesn’t provide a happy marriage, or good relationships with his twin daughters...and it does nothing to protect his family when someone brutally murders his wife and daughter in their own home. 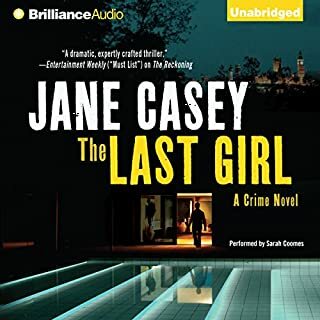 When Detective Constable Maeve Kerrigan arrives at the scene, the two survivors - Philip and his second-favorite daughter, Lydia - both claim to have seen nothing, but it’s clear right away that this is an unhappy family accustomed to keeping secrets. I love British mysteries and this is a solid story. The narration is painfully overdone, however. This wonderful book is unforgettable. It makes a powerful statement about the healing qualities of love and respect. I learned so much about the American Mustang and plan to join the fight to protect these magnificent creatures. 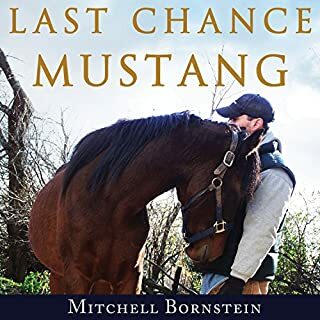 This is a powerful book, a story of loss and love, faith and courage. It will bless you.